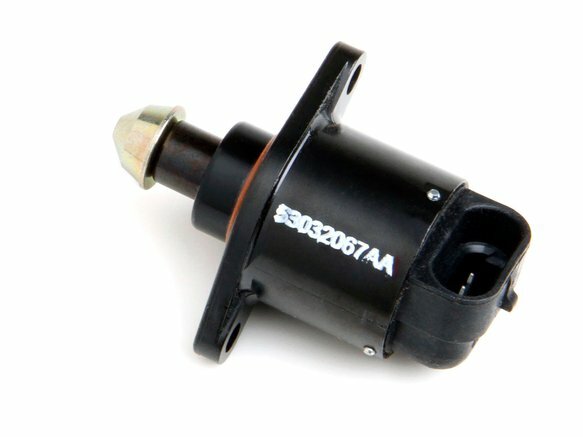 Replacement Idle Air Control (IAC) Motor for Sniper EFI TBI Systems, Sniper 90/92/102mm Throttle Bodies, Terminator TBI, Avenger 4bbl TBI, HP 4bbl TBI, Commander 950 & Digital Pro-Jection Systems. One of the signs of a vehicle with a rough idle is a faulty Idle Air Control (IAC) Motor. Trust Holley to offer replacement electronic sensors that meet and/or exceed OEM specifications for performance!